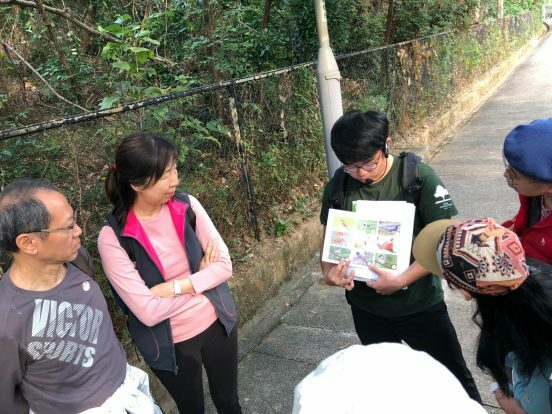 Recently, the Hong Kong general public has been more aware of the importance of tree conservation and management. 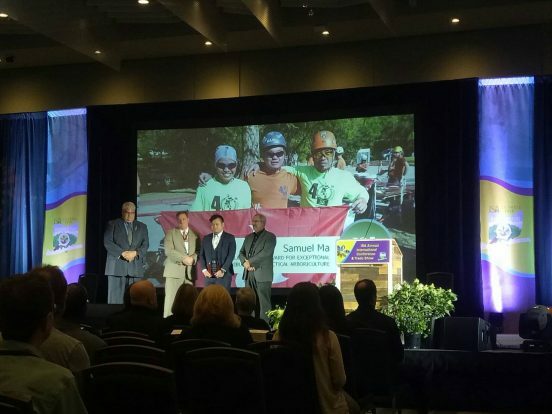 They have started to recognize the crucially close relation between quality tree management and community’s development. The Concentration Studies of “Tree Management” offered by CIE can cater to the emerging needs of the society and nurture dedicated professionals for the industry. This Concentration Studies equips students with the professional knowledge and practical skills in tree conservation and management, including trees classification, planting, nursing, soil management and risk assessment, etc. Students’ knowledge will further be strengthened through workshops, expert lectures and field trips. The programme aims to build a solid foundation for students towards their way to become an arborist.